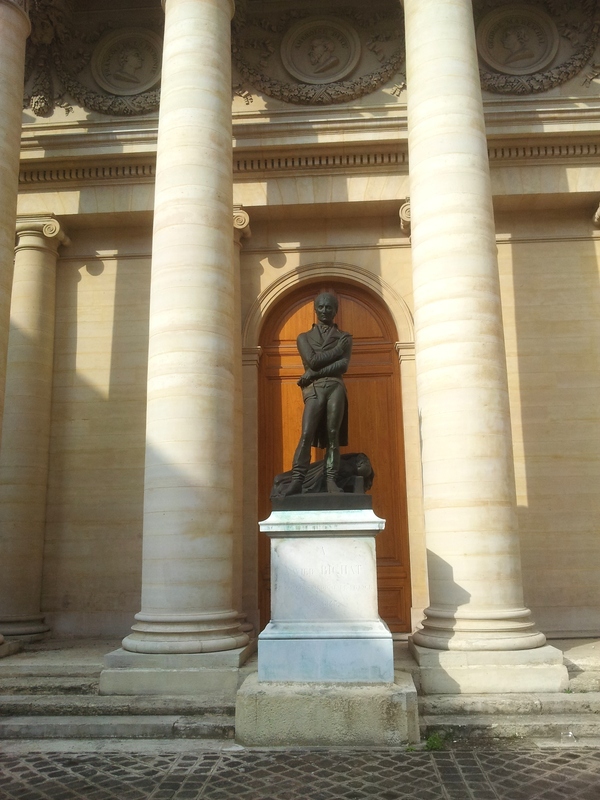 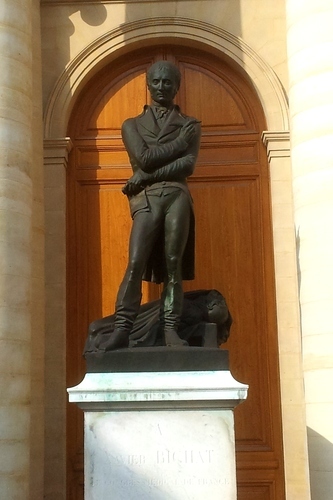 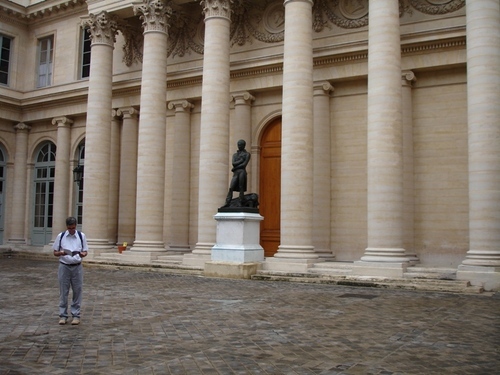 A big bronze Xavier Bichat’s statue, work of the famous sculptor David d'Angers, was erected in 1857 in the main yard (“Cour d’honneur”) of the Université Paris Descartes at 12, rue de l'Ecole de Médecine, Paris, thanks to the support of the members of the Medical Congress of France, which took place in 1845. 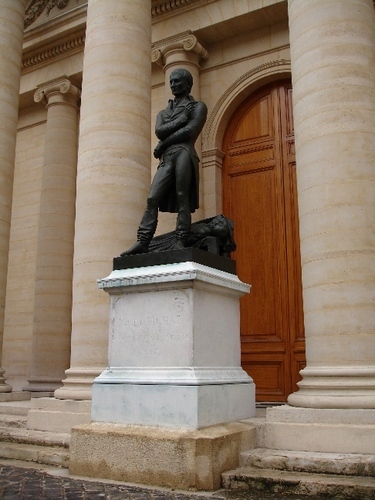 In fact, on the pedestal we can read the following inscription: “A Xavier Bichat. Le Congrès Médical de France de 1845”.